This contest on jewelry designs aims at bringing young people closer to the ancient jewelry workshops and at training new workforce. 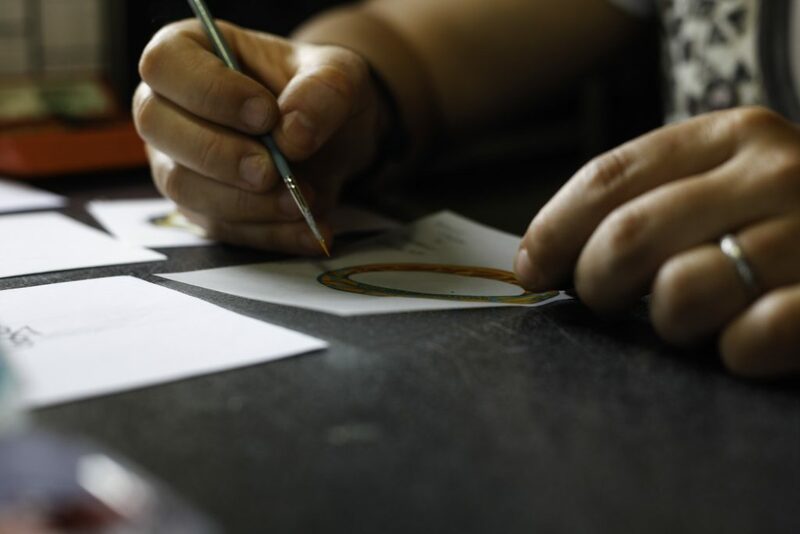 This is the mission of the “Armando Piccini” Award – Heritage for the future”, promoted and organized by the high jewelry firm from Florence, Fratelli Piccini, with the precious support of OMA – Osservatorio Mestieri d’Arte – and of LAO – Le Arti Orafe Jewellery School. 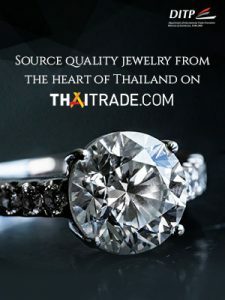 Up for the grabs, three training courses at LAO, Le Arti Orafe Jewellery School, which will conclude with quarterly apprenticeships in craft jewelry enterprises. Inscriptions are open until 30 November 2018. 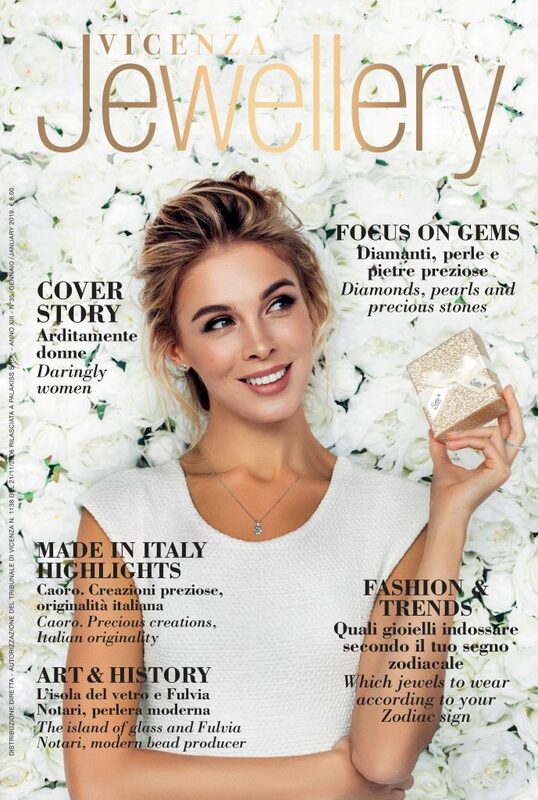 The idea originated on the occasion of the 115th anniversary of the company Fratelli Piccini Spa, historic Italian company of high jewelry, owning the only jewelry laboratory left on Ponte Vecchio. The goal is to spot young workers proving skillful in this field. The contest is open to all young people between 18 and 29 years of age, holding a high-school diploma. The designs will have to show creativity, technical skills, identity, style and fit. 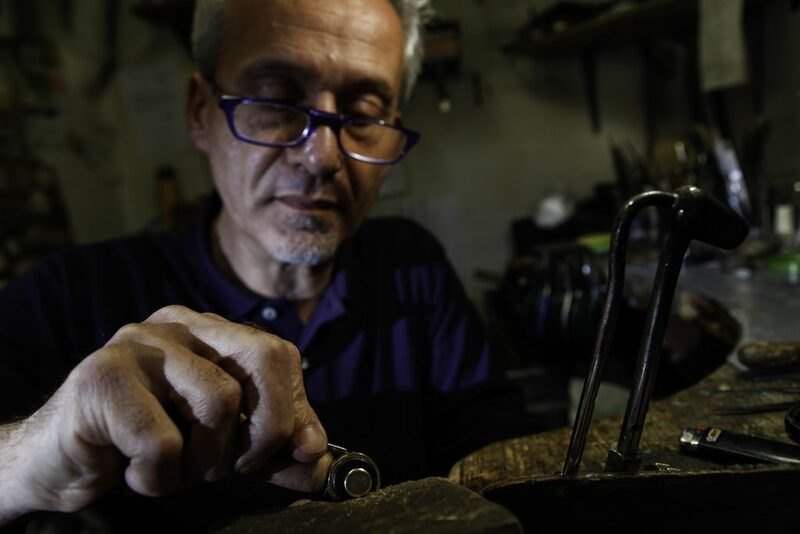 Besides the award (a practical and theoretical annual apprenticeship of 900 hours in a workshop), the first-prize winner will have the opportunity to see his/her design manufactured by the Fratelli Piccini’s goldsmiths. The theme is the reinterpretation of one of the jewels of the triptych known as “Leggerezza” (lightness), three brooches shaped as hummingbirds designed and manufactured by award-winning Armando Piccini, jewelry artist who at the young age of 22 won the first prize at the “Biennale di Venezia” (1936) with fourteen hand-engraved gems, displayed today at the “Il Tesoro dei Granduchi” Museum at Palazzo Pitti, besides two International Diamond Awards in New York and Buenos Aires. Inscriptions directly on the website: www.armandopiccini.it. This entry was posted in Design, Events, News and tagged Armando Piccini @en, award, contest, design @en, Fratelli Piccini @en.